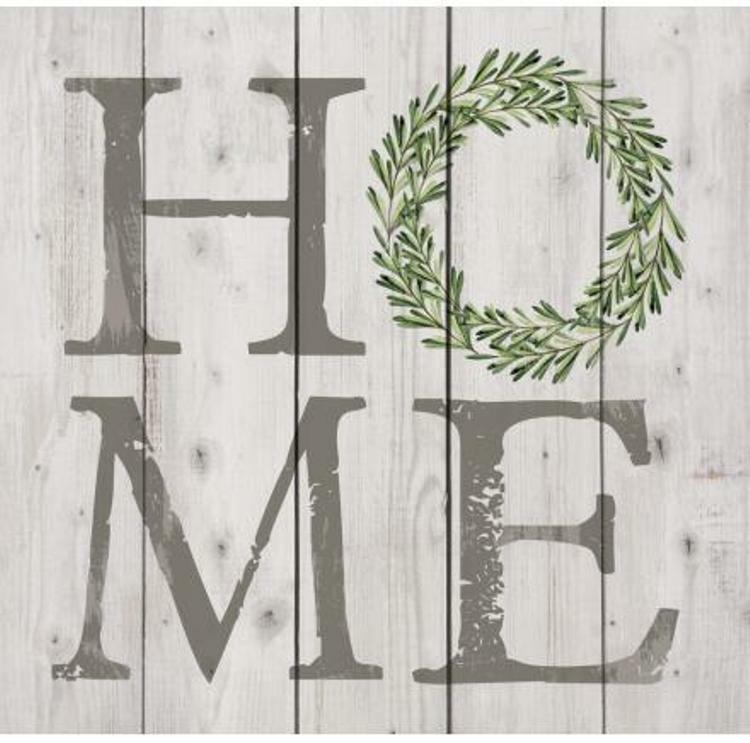 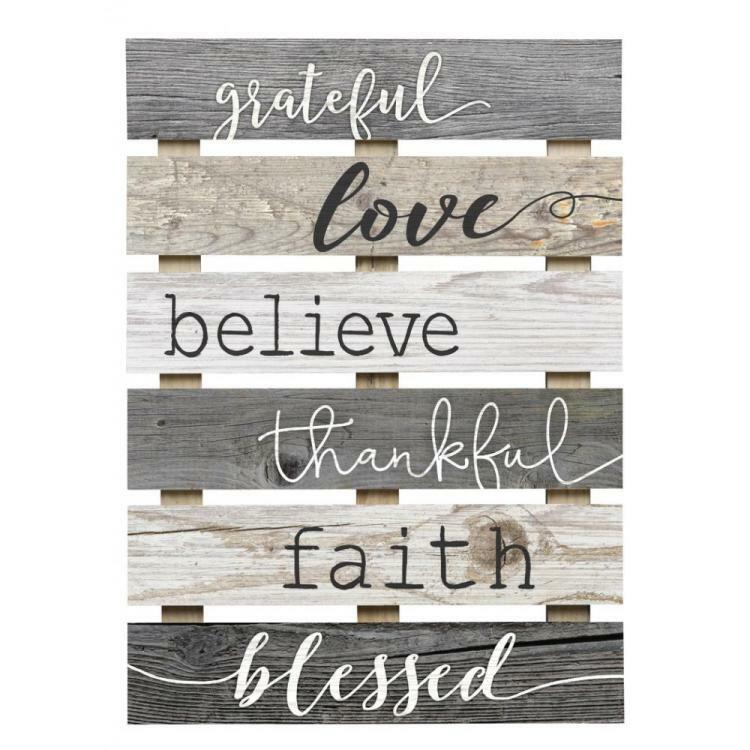 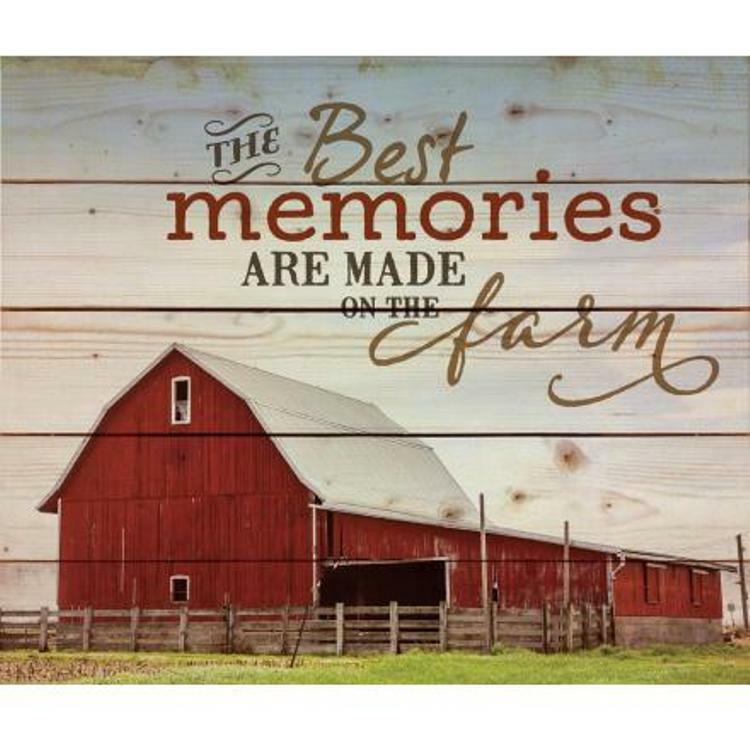 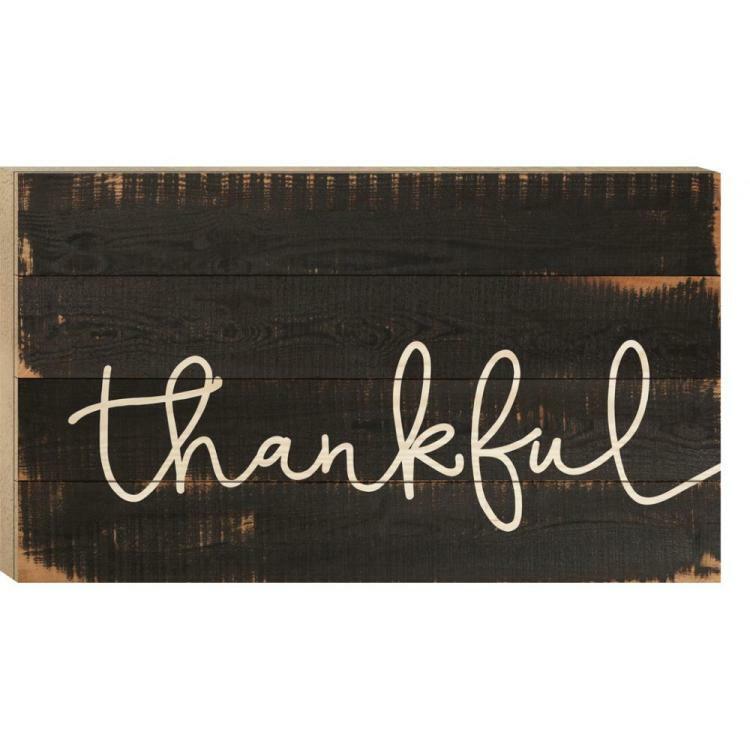 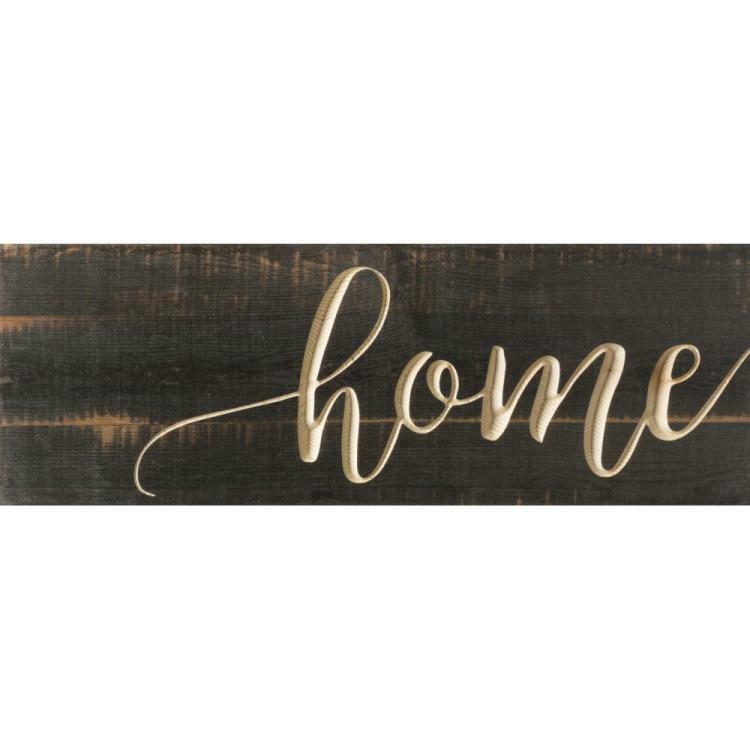 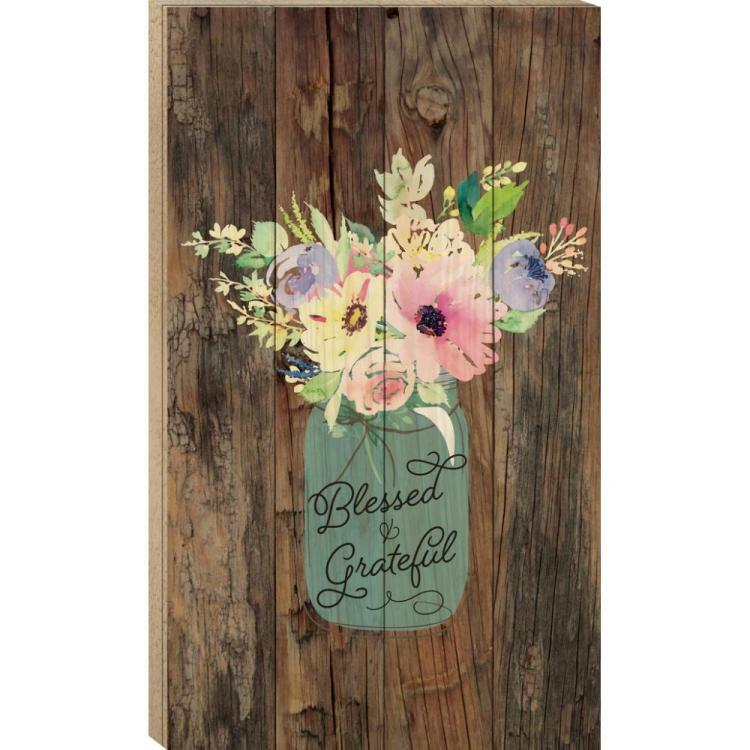 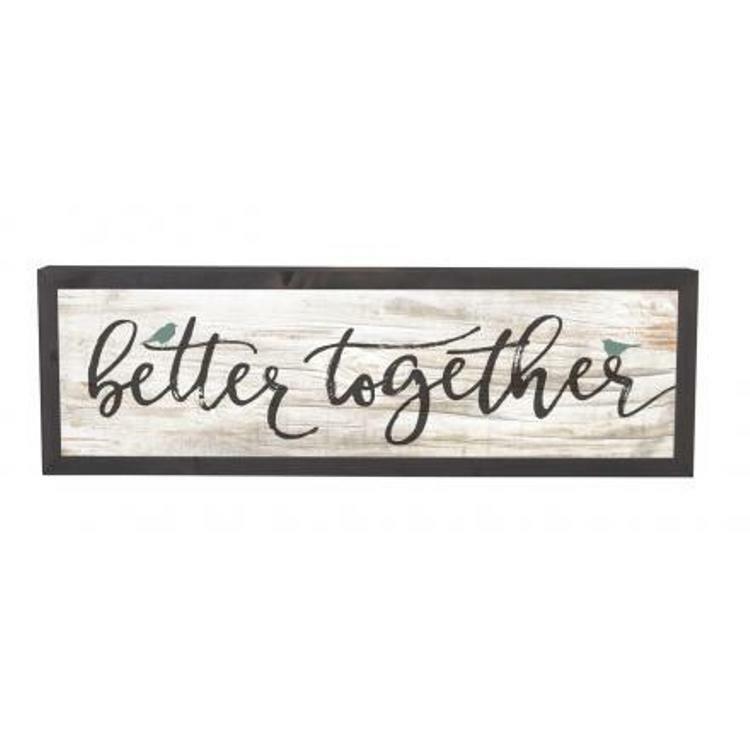 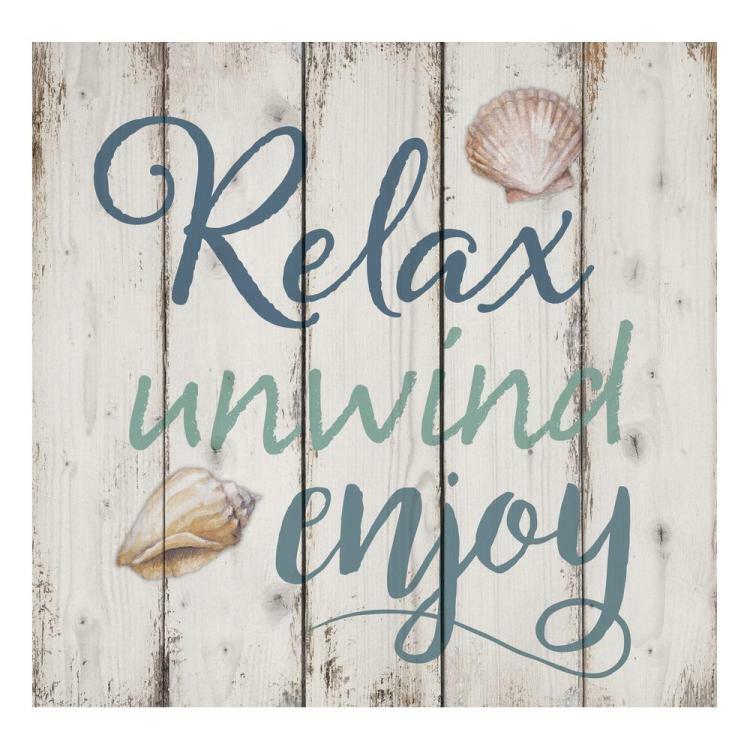 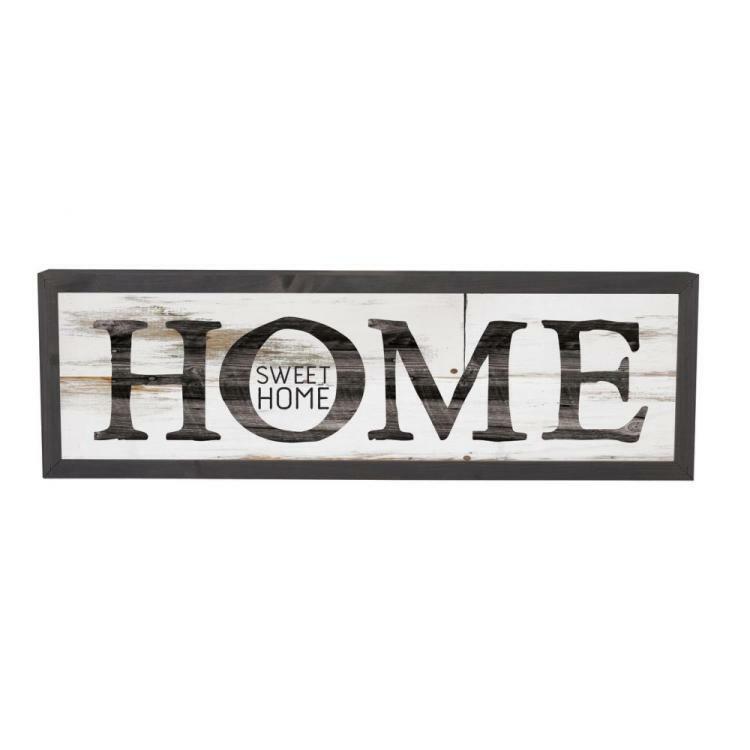 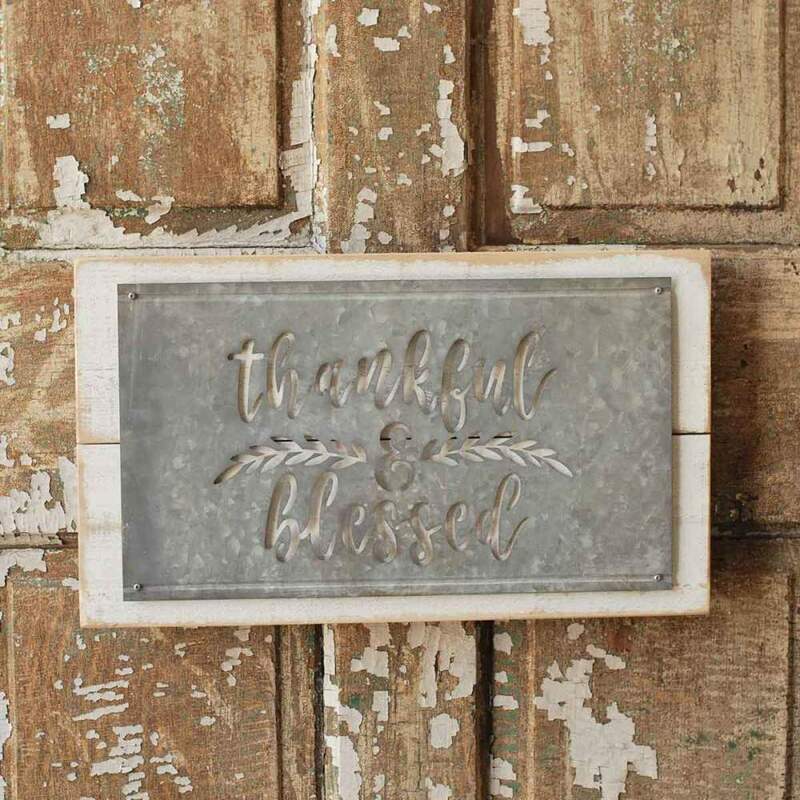 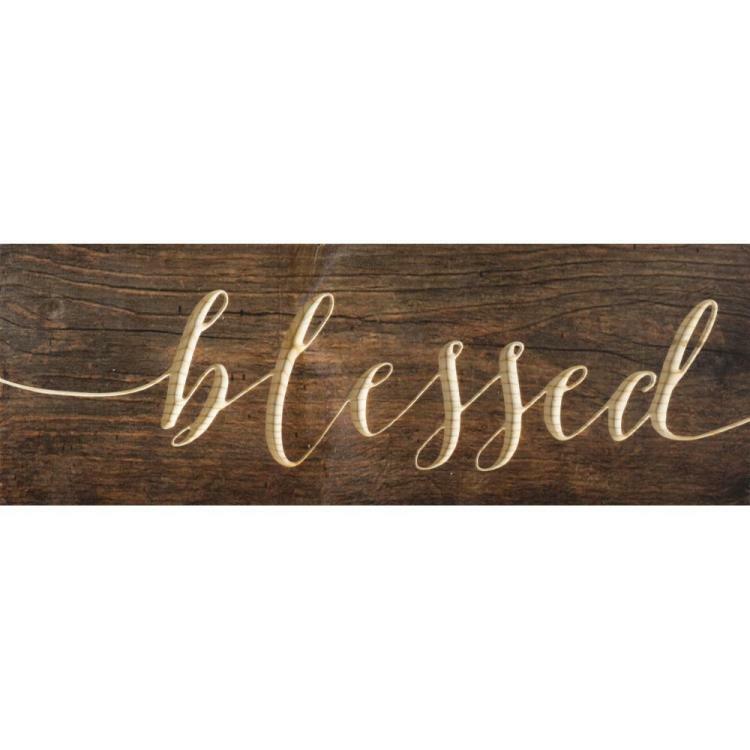 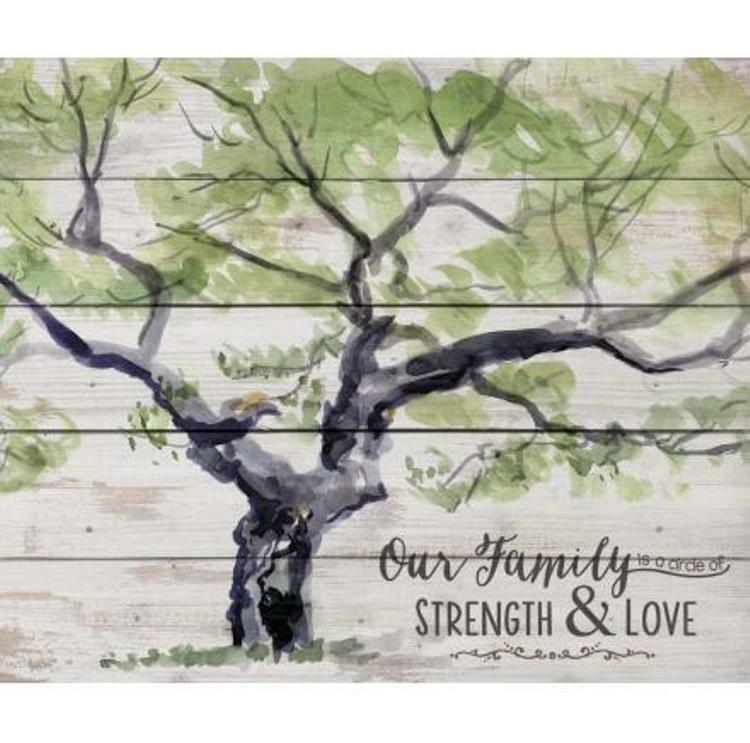 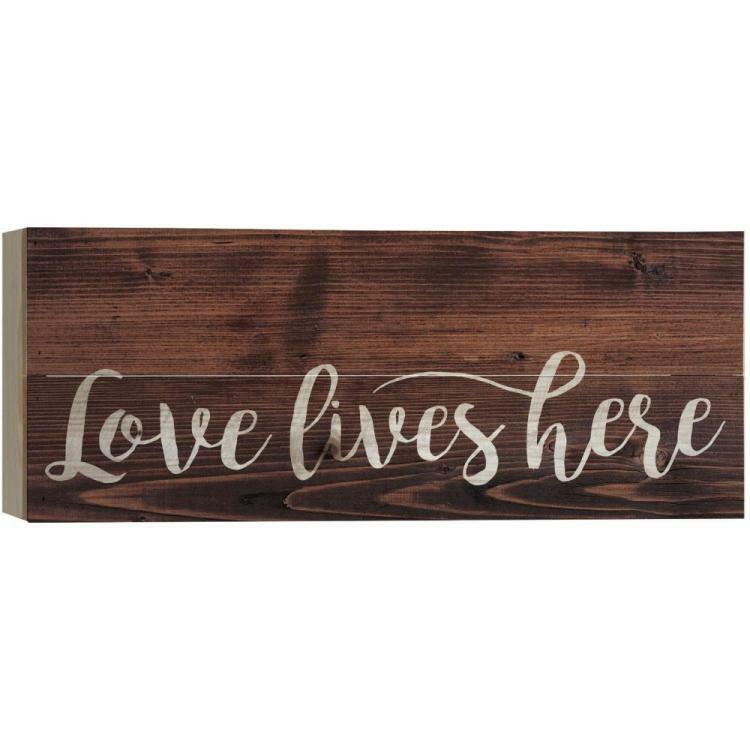 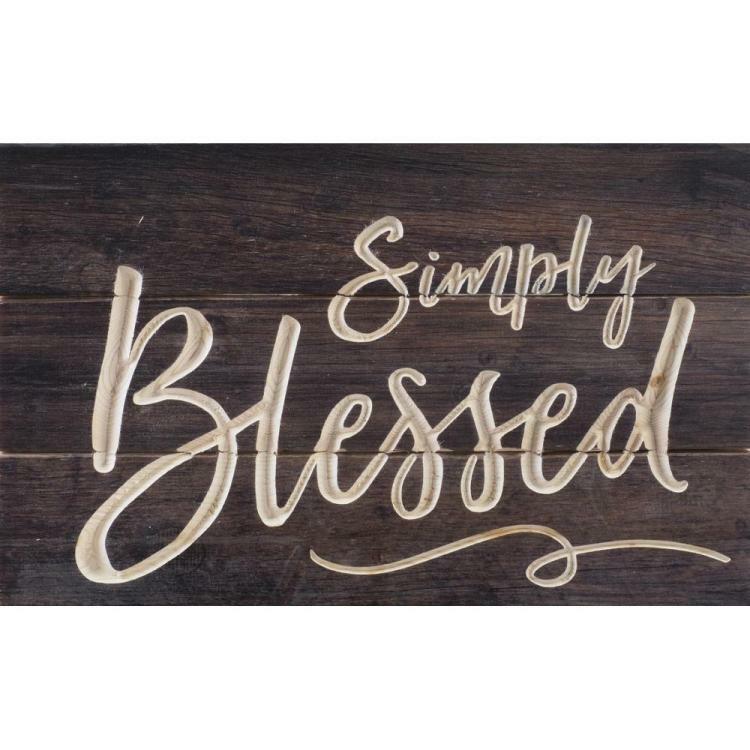 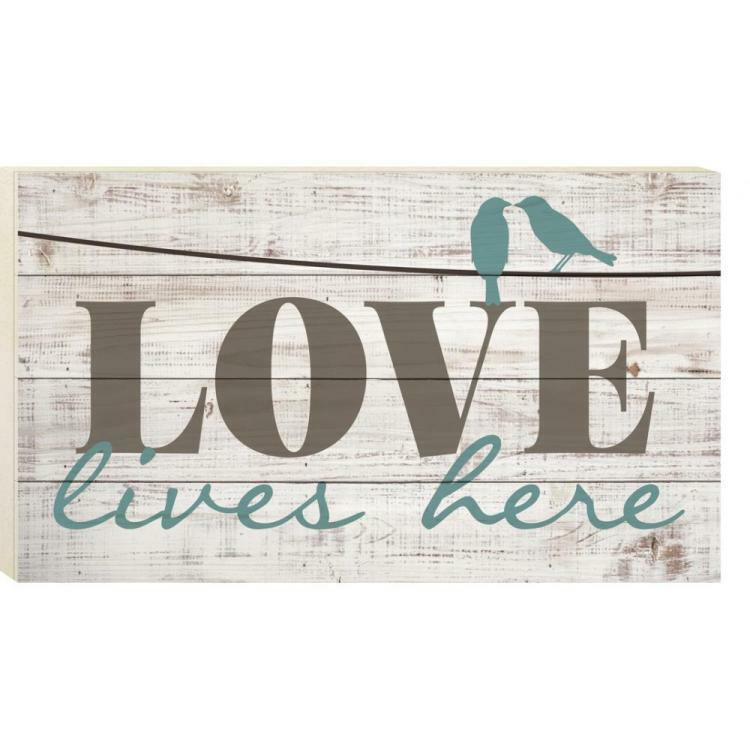 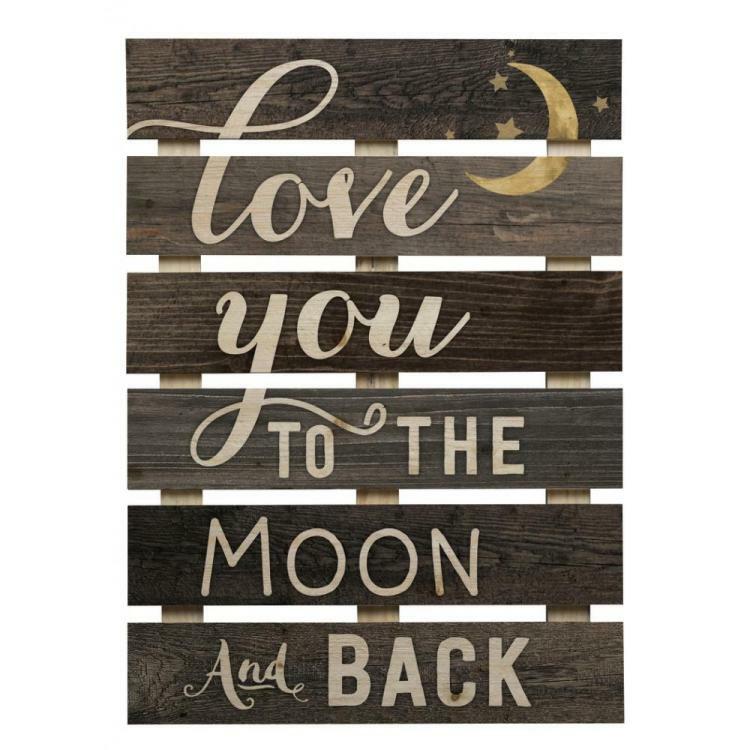 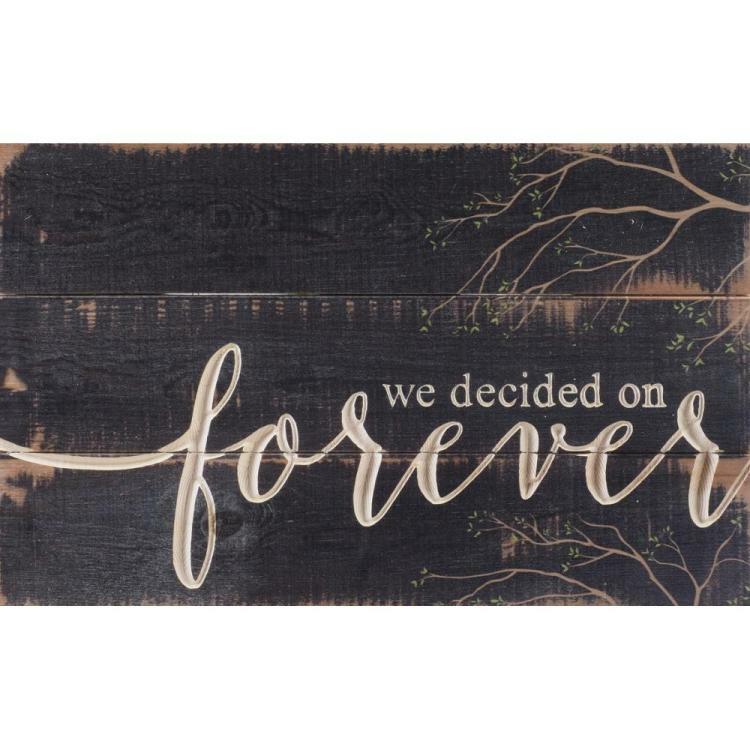 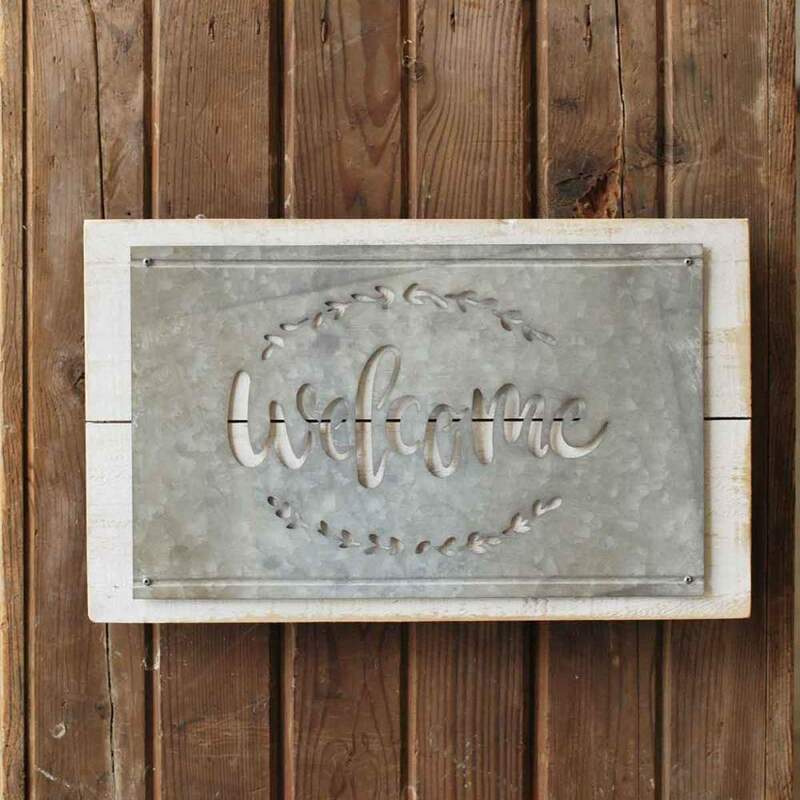 These inspirational wooden signs invoke feelings of family, love, & the home. 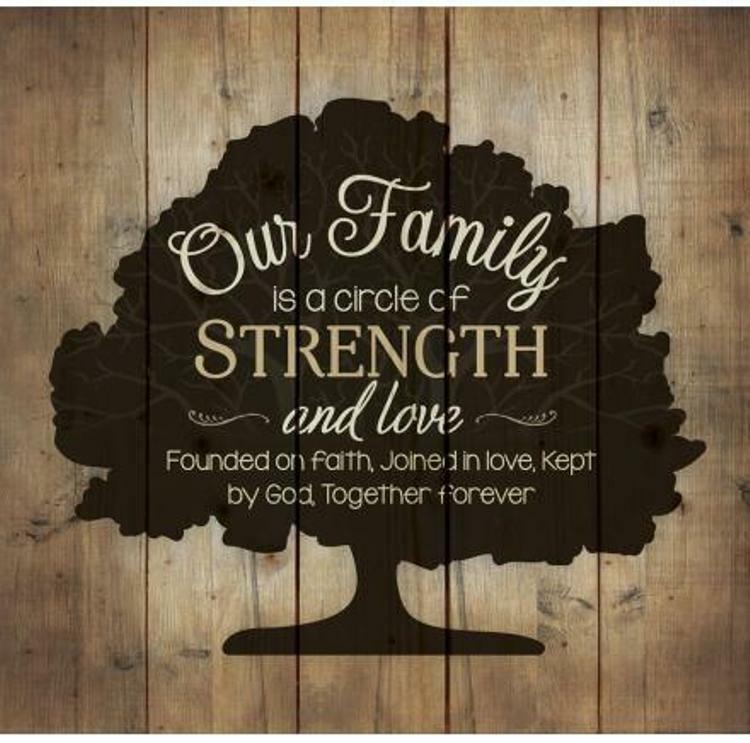 Manufactured in the USA from re-purposed lumber, choose from several popular inspirations: Love you to the Moon & Back, Our Family is a circle of strength and love, Love lives here, We decided on forever, Footprints - The Lord replied "My precious child, I love you and would never forsake you. 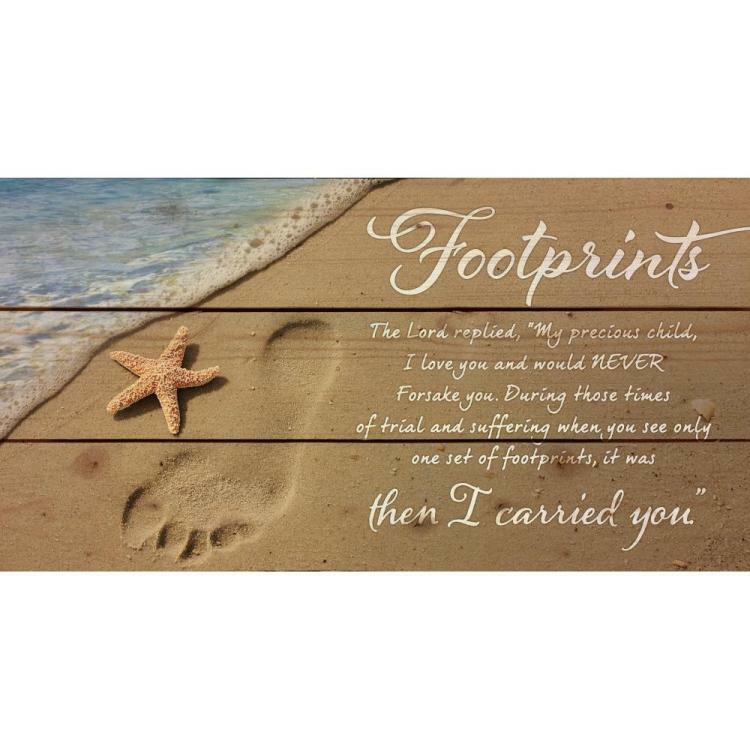 During those times of trial and suffering when, you only see one set of footprints, it was then I carried you. 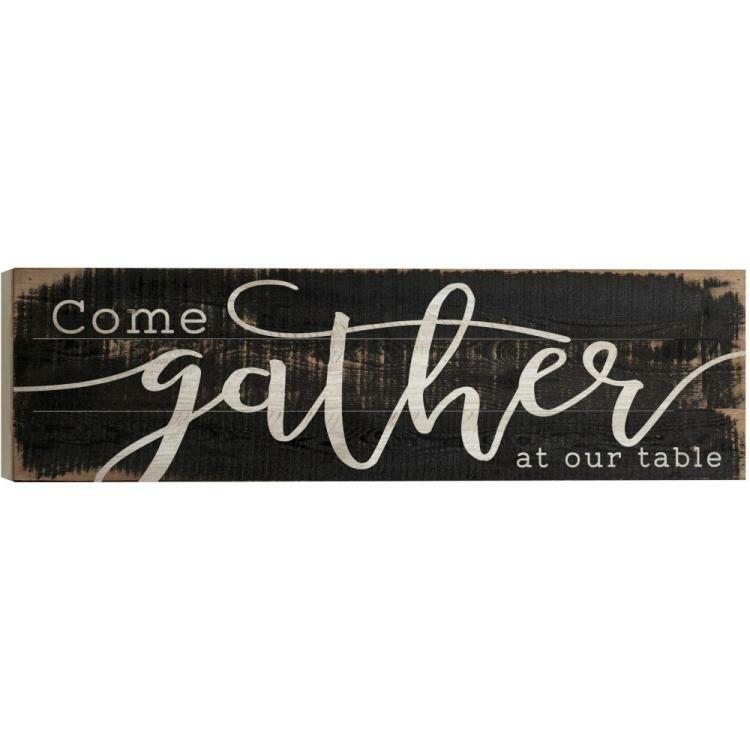 ", Come gather at our table, Blessed, Blessed and Grateful. 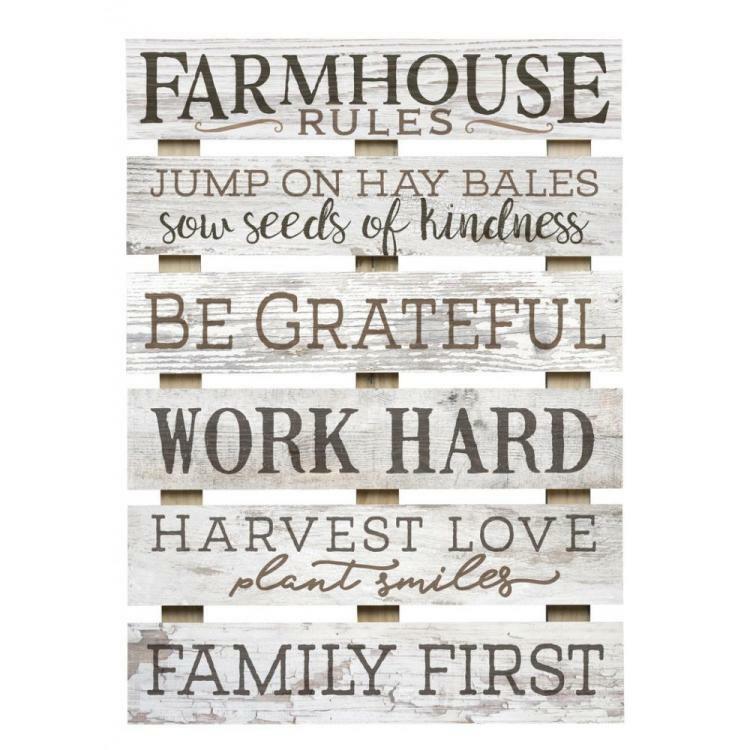 These signs are the perfect accent for the wall or the mantle. 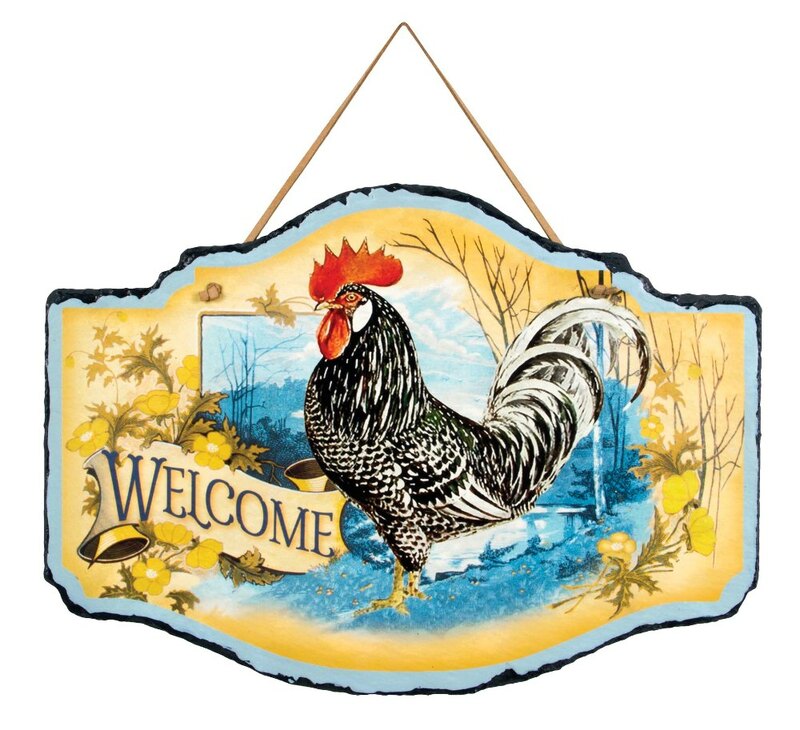 Farmhouse Wall Decor - "Spring Welcome Rooster Slate"
Decorative Skid Wall Sign - "Farmhouse Rules"
Decorative Skid Wall Sign - "Love You To The Moon & Back"
Decorative Pine Plank Wall Sign - "Blessed"
Decorative Pine Plank Wall Sign - "Home"
Decorative Pine Pallet Wall Sign - "Home"
Decorative Farmhouse Frame Wall Sign - "Better Together"
Decorative Boxed Pallet Wall Sign - "Come Gather At Our Table"
Decorative Pine Pallet Wall Sign - "The Best Memories"
Decorative Boxed Pallet Wall Sign - "Blessed & Grateful"
Decorative Boxed Pallet Wall Sign - "Thankful"
Decorative Pine Pallet Wall Sign - "Footprints"
Decorative Skid Wall Sign - "Grateful, Love, Believe, Thankful, Faith, Blessed"
Decorative Carved Calligraphy Wall Sign - "We Decided On Forever"
Decorative Carved Calligraphy Wall Sign - "Simply Blessed"
Decorative Pallett Wall Sign - "Relax Unwind Enjoy"
Decorative Farmhouse Frame Wall Sign - "Home Sweet Home"